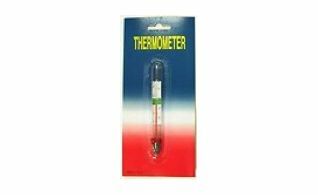 There are a variety of thermometers available. From floating thermometers, to digital thermometers to vinometer. Thermometers will test the temperature the wine or beer is fermenting at. 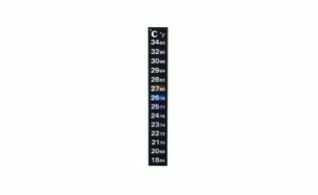 Digital thermometer thats peel and stick. 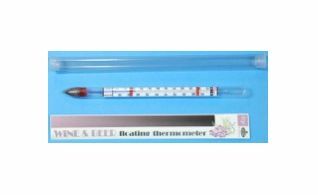 Floating thermometer large from France. 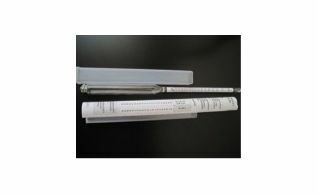 Proof and Trailes hydrometer for measuring alcohol content in liquor. 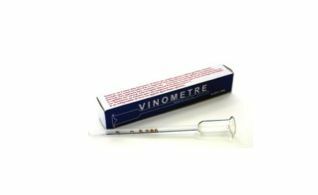 Vinometer measures the alcohol level in finished wine.